Tucked deep in the heart of London’s Exmouth Market lies Morito, younger sibling of the hugely successful Moro. This little Spanish tapas bar, described by Giles Coren as “simultaneously supercool and modest, and as much like a brilliant little backstreet place in Spain as you’ll find in this country”, has been attracting constant queues and acclaim. 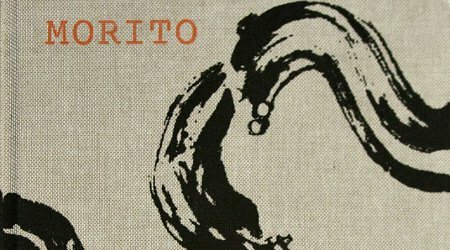 Morito is truly beautiful, containing over 150 recipes alongside a wonderful collection of photographs that really capture the special spirit of the bar. Sam & Sam Clark are returning to Bath to offer us a taste of the culinary treats that have brought Morito so much success. Join us for an evening of Spanish delights.